PRODUCTSPlease view our available products below and click for more information. If you have any questions please feel free to contact us. Cable SystemsPlease view our available products below and click for more information. If you have any questions please feel free to contact us. 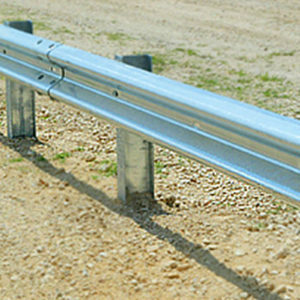 GuardrailPlease view our available products below and click for more information. If you have any questions please feel free to contact us. Break Away Couplers / Break Away PostsPlease view our available products below and click for more information. If you have any questions please feel free to contact us. Reusable Crash CushionsPlease view our available products below and click for more information. If you have any questions please feel free to contact us. 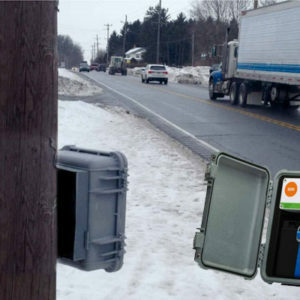 Traffic Data Collection & Driver Feedback SignsPlease view our available products below and click for more information. If you have any questions please feel free to contact us. 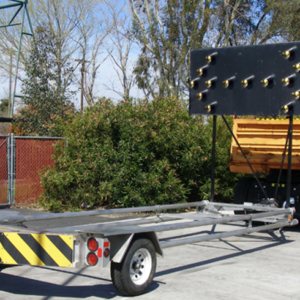 Trailer and Truck Mounted AttenuatorsPlease view our available products below and click for more information. If you have any questions please feel free to contact us. 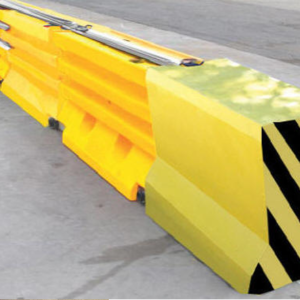 Work Zone Crash Barrier SystemsPlease view our available products below and click for more information. If you have any questions please feel free to contact us. Work Zone Crash Cushion SystemsPlease view our available products below and click for more information. If you have any questions please feel free to contact us. Consists of an engineered steel nose and crushable, energy absorbing cartridges surrounded by a framework of steel Quad-Beam™ panels. 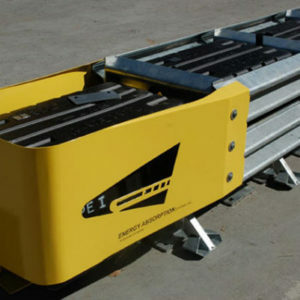 Can be used in permanent and work zone applications with a variety of end treatments. At Safe Roads our focus is your safety. It’s in the name! We work hard to provide the industry with the safest, most innovative products available. 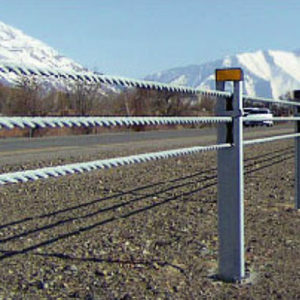 Our products are designed to reduce the likelihood of serious injury on our roads and highways. 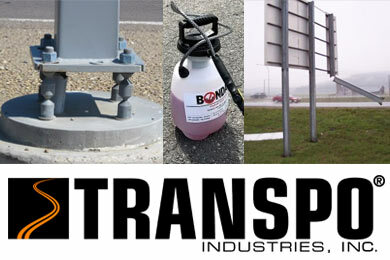 Safe Roads Highway Products Inc. have seen a phenomenal growth in their business in Western Canada. We focus on value, safety and our customer. 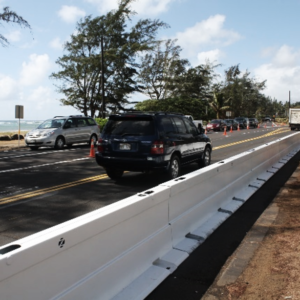 This has resulted in greater competition within the Highway Safety market. If you are looking for excellent service at a fair price, then look no further! We offer Traffic Supplies and Services across Canada | British Columbia, Alberta, Saskatchewan, Manitoba, Ontario, Quebec, Nova Scotia, Newfoundland, Prince Edward Island. If we can’t offer the product directly, our Eastern Partners has them available.